Summer is here and we all want our children to read for pleasure over the next few months… Although, over the years, I have found that the requirement schools often have for children to read for any given number of minutes backfires. They become preoccupied about watching the clock, are not truly engaged with their book, and far worse, see reading as something that needs to be completed as quickly as possible. The clock becomes the focal point rather than the book at hand and eventually for some children their innate desire to read disappears. To nurture a love of reading, it’s far more beneficial to give children reading experiences—a variety of special, shared moments that highlight the joy of reading. 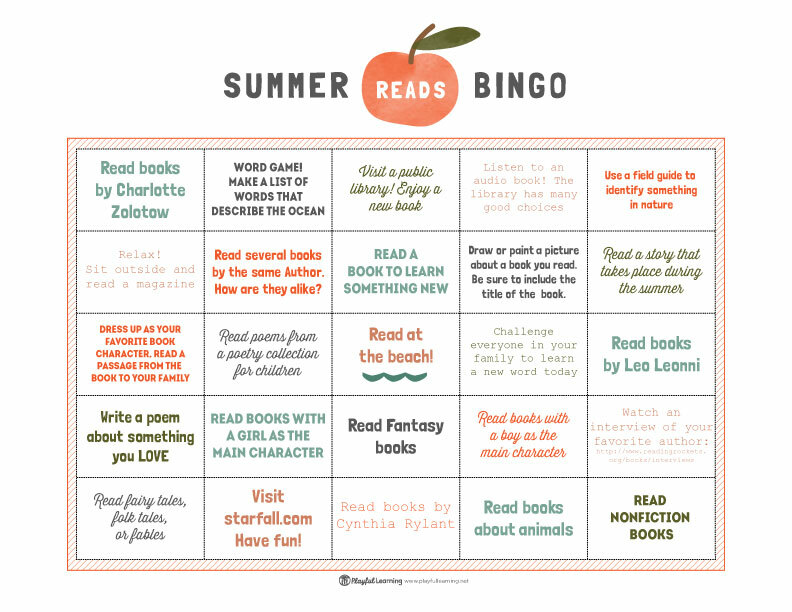 Many years ago, our 1st grade daughter came home with a great summer reading assignment–Summer Reads Bingo. 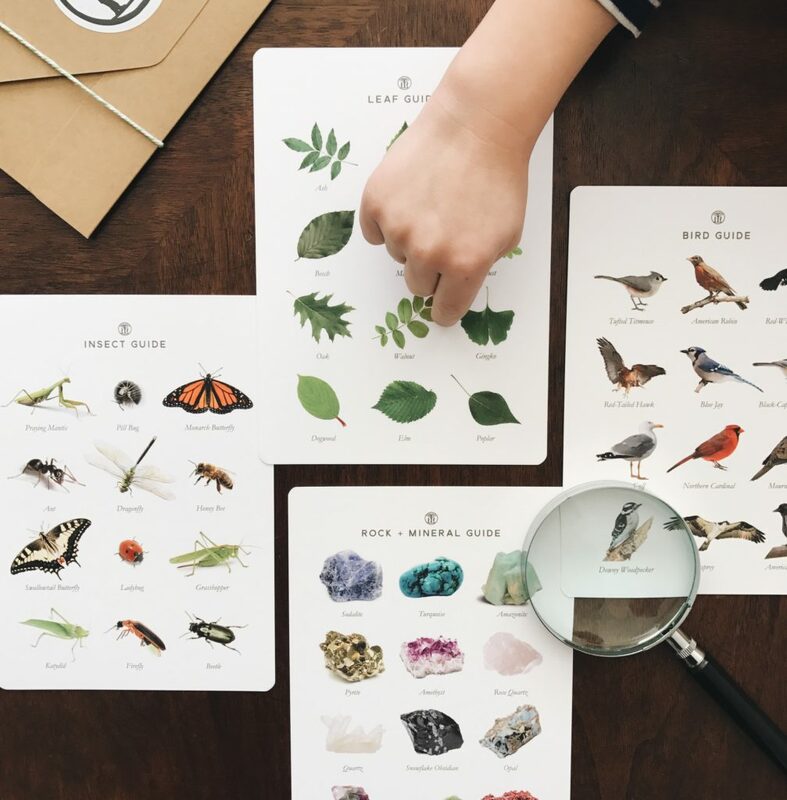 When I saw this “playful” approach to encouraging summer reading I thought is was so good that we adapted a version of our own to share with you and your budding young reader.